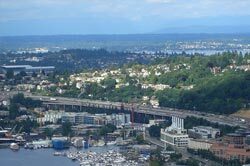 SameDayDelivery.com is proud to offer comprehensive trucking services in Washington, as well as in surrounding states. We offer fast and reliable same day delivery while utilizing a wide range of carriers in the area. Our team of professionals will work with you to determine your trucking needs as well as the details of your cargo, allowing us to match you with the carrier and the truck or van that will most benefit your bottom line. 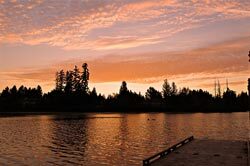 With extensive services and years of experience in same day delivery, we know what it takes to help your business thrive in The Evergreen State. 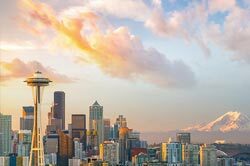 Being home to 6,830,038 people, Washington can be a vibrant place to live in, let alone try to operate efficient logistics operations. Furthermore, if you operate on a Just-in-Time production schedule, worrying about cargo arrivals and departures can consume your day. 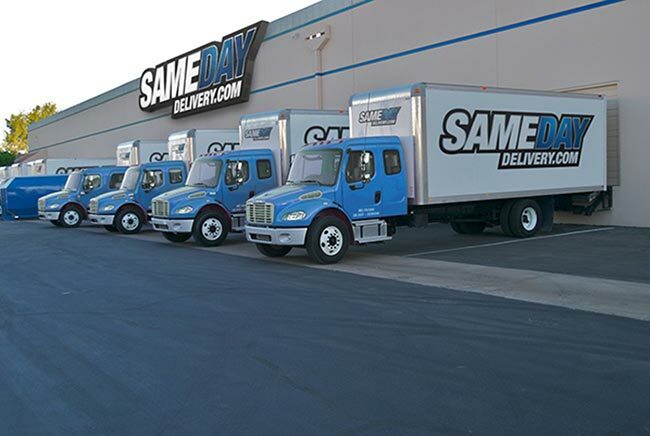 Let SameDayDelivery.com alleviate these headaches with our Just-in-Time Delivery solutions, which handle your time critical shipments with speed and ease. These services are supplemented by our 24/7/365 customer support and tracking systems so you’ll always know the status of deliveries and be able to plan accordingly, saving you both time and money. As a full service full truckload broker, SameDayDelivery.com offers several services to companies shipping in and out of Washington. These solutions are tailored toward your business’ needs and the shipment’s individual requirements. These services, as well as many other shipping solutions, allow us to be your trusted partner in logistics. Whether catching a local football game, eating out or spending time with the family, by utilizing a Third Party Logistics (3PL) provider in Washington, you can have peace of mind knowing your cargo is in good hands. 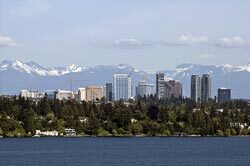 While same day delivery is of course a specialty, our comprehensive services are not limited to only The Evergreen State. Whether you’re in need of a sprinter van to deliver something across Olympia, or you’re looking to fill a truckload for a cross-country shipment, we can help. 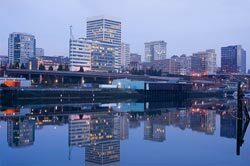 Our network of partner carriers stretches throughout Washington and the rest of North America. We can even help with your air freight requirements, bringing unrivaled speed to our services no matter how near or far your load’s destination may be. 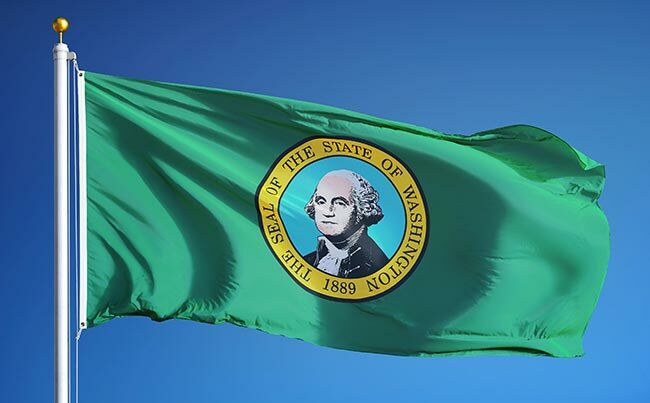 Discover true efficiency and all the advantages same day delivery in Washington can provide, and contact us today.